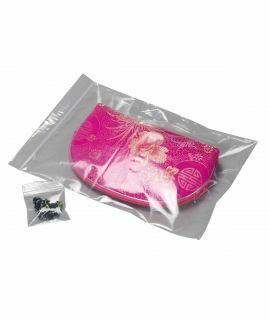 Pro-loc™ standard grip-seal polybags with a write-on panel, are ideal for organising items, in particular for stock counts, with easy opening and closing. 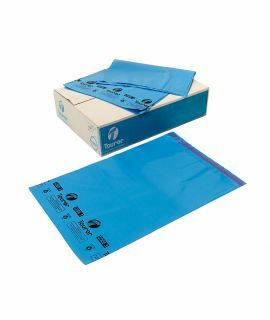 These handy grip-seal polythene bags are complete with white write-on labels, meaning there's no need for additional labels, saving you time and helping to increase efficiency. 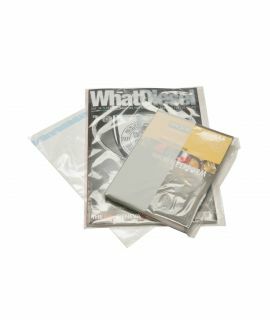 Easy-to-use and great for protecting light and medium duty items, these polybags are available in packs of 1000 and in a range of sizes. 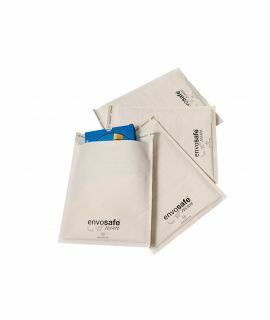 100% recyclable and also available in plain polythene grip seal bags (no write-on panel). Discover the full Pro-loc™ range in our product brochure. These handy polythene bags are complete with white write-on labels, meaning there's no need for additional labels, saving you time and helping to increase efficiency. 100% recyclable and also available in plain (no write-on panel).